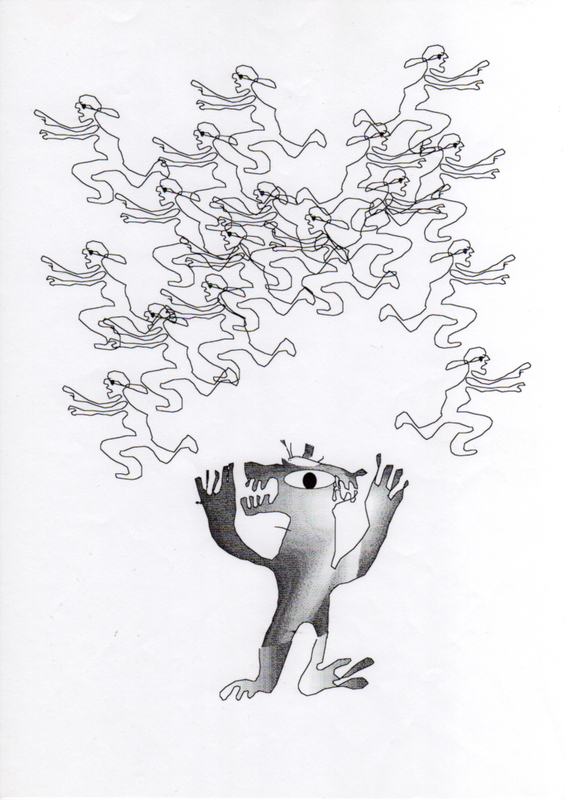 If we look at the foundations of such a phenomenon of species hierarchy (i.e. 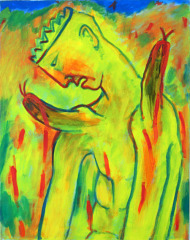 speciesism), we can see that their fallacies can be dismantled, and that we ought to try to do that. 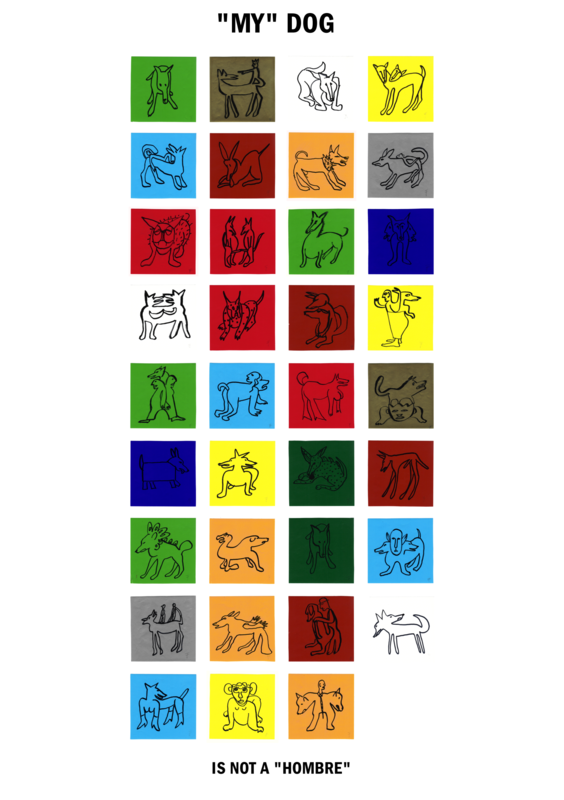 Different key aspect of speciesism lay in our perspectives and epistemologies coming from angles of Religion / Spirituality, Rationality / Science, Philosophy, Culture / Civilization, Individuality / Society. In other words the same factors that influence our outlooks on other humans and ‘nature’/the natural world, are influencing factors of speciesism. The conflicts stemming from systems that underlie our (world-)views are comprehensive, speciesism however is an expression of the fallacies of such systems. Gruppe Messel / Tierautonomie, Animal Autonomy 06.11.2018. 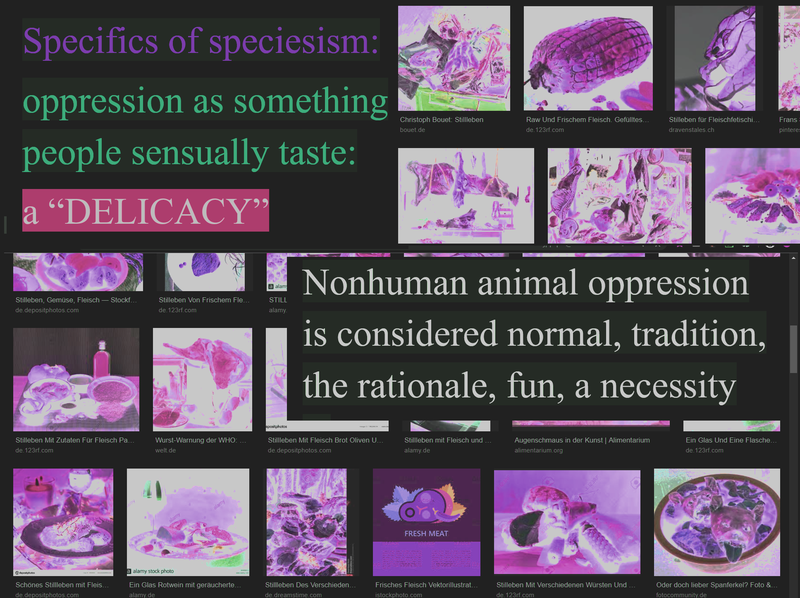 Specifics of speciesism. If you look at the way in which meat is marketed and if you see the type of demand for meat , you clearly see the roles types of speciesism [2, 3] play. People who reject veganism act that way due to their speciesist convictions. 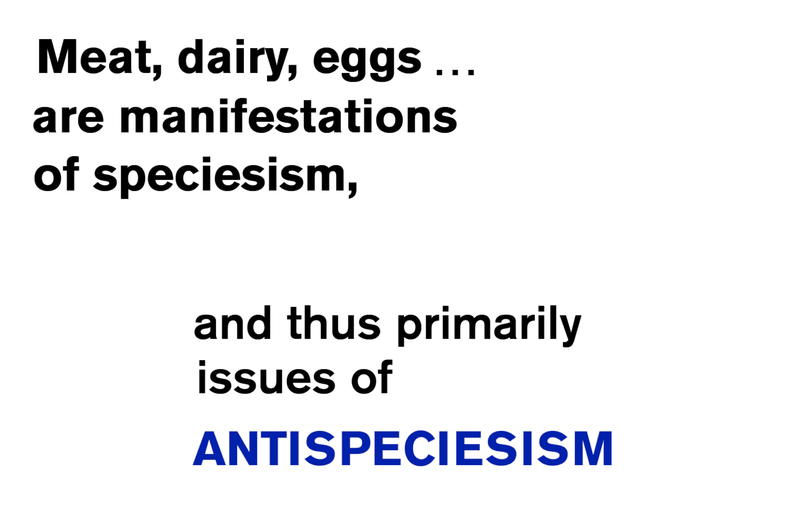 Meat, dairy, eggs … are manifestations of speciesism, and thus primarily issues of antispeciesism. Health and lifestyle might be a driver for some people to become vegan. But the injustice towards nonhuman animals (including their intricate relation to the natural environment), which takes place on all levels of societies globally, won’t change because of the person-centered health- and lifestyle reasons of some people. There is hardly any other system of structural injustice where as little public outcry is expected as in speciesism: health- and lifestyle-vegans mention the animal rights issue in general on a rather superficial level and usually avoid to speak of systemic animal oppression in a way in which they might speak about forms of oppression that affect human beings as victims. “Being food” is a specific of speciesism. The demand for “meat” implies an entire speciesist traditional background. To assume though that “meat”-consumption is a natural evolutionary rationale, is to imply a biologist view on human cultures by assuming their predatorship would align with that of (what we’d call) ‘nonhuman predatory cultures’. Also, there may well always been groups of humans, human individuals and human civilizations who have avoided animal oppression. Even if this type of consciousness would only exist without any historical precedence it would still be equally valid. We assume that there are > many forms of speciesism. See > forms of animal degradation and animal hatred. in certain body parts (as complex or primitive) and their functions.